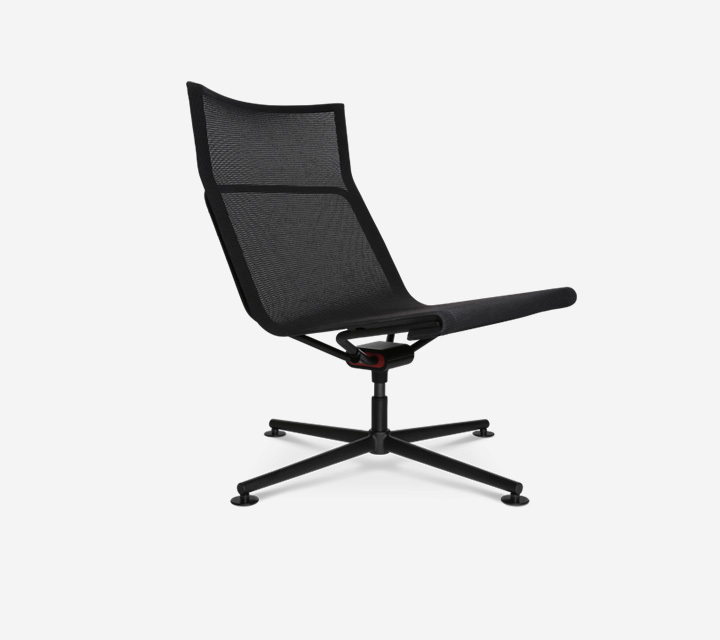 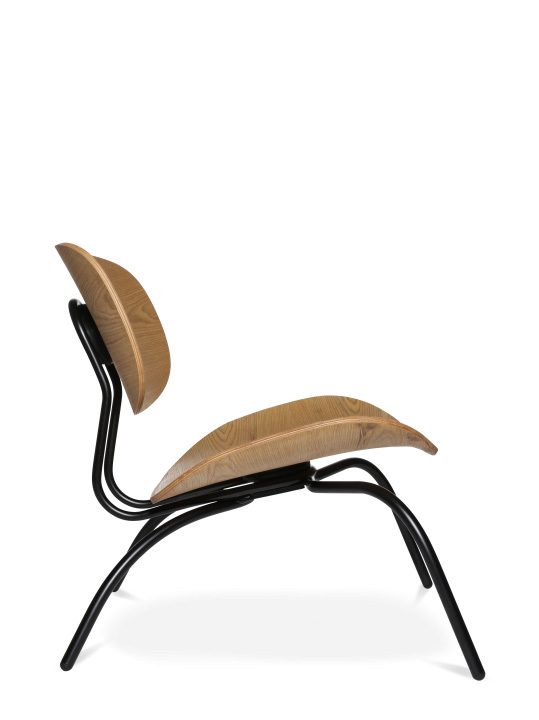 The W-1970 chair’s design adapted with all of its trademark features, a lounge chair can’t get much better than this. 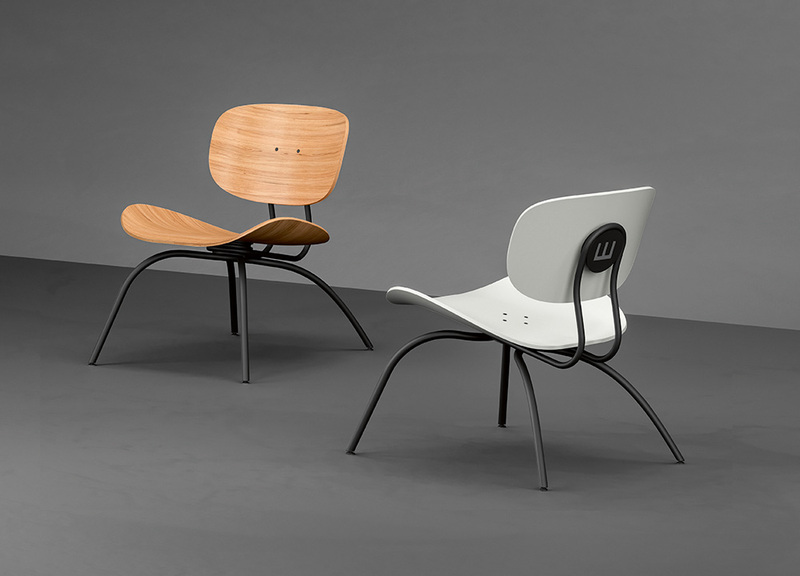 Materials and proportions were adjusted consistently to the inviting style. 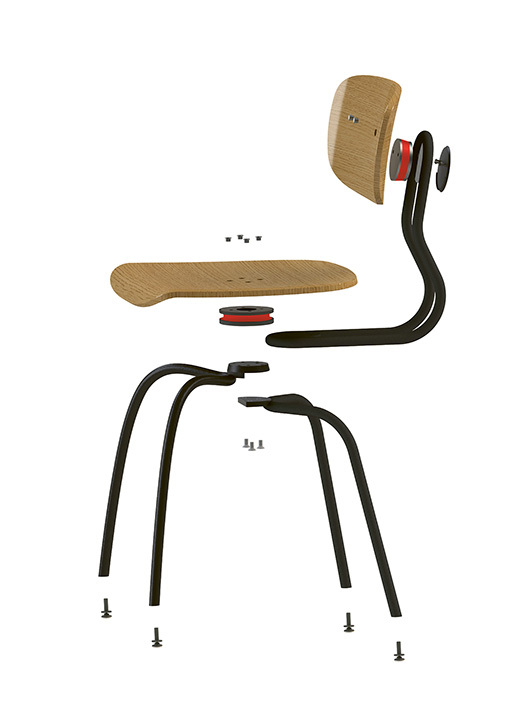 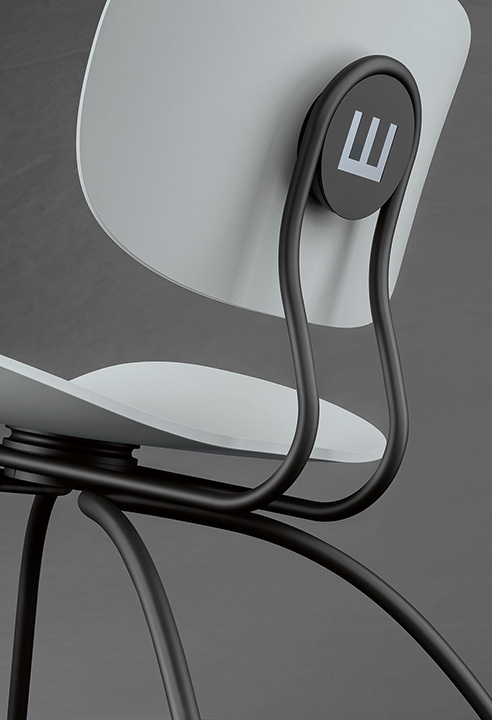 In addition to the three-dimensional mobility of the seat and the back, the integrated Dondola® joint also provides a beautiful connection between the intricate steel construction and the organically shaped wood elements. 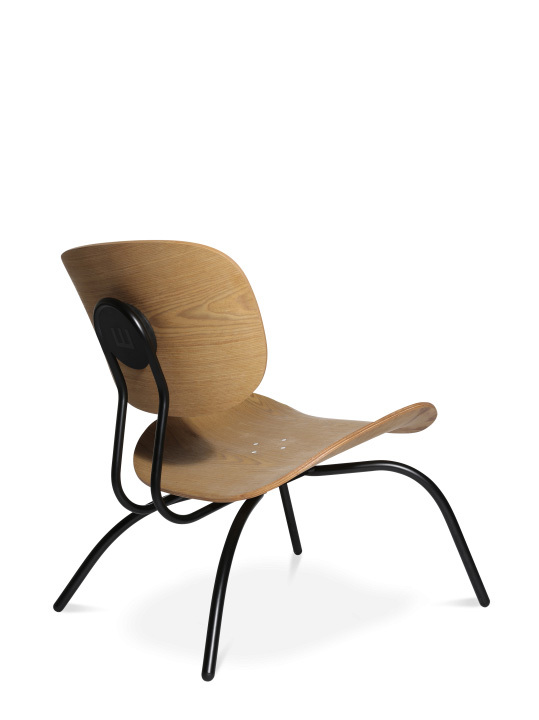 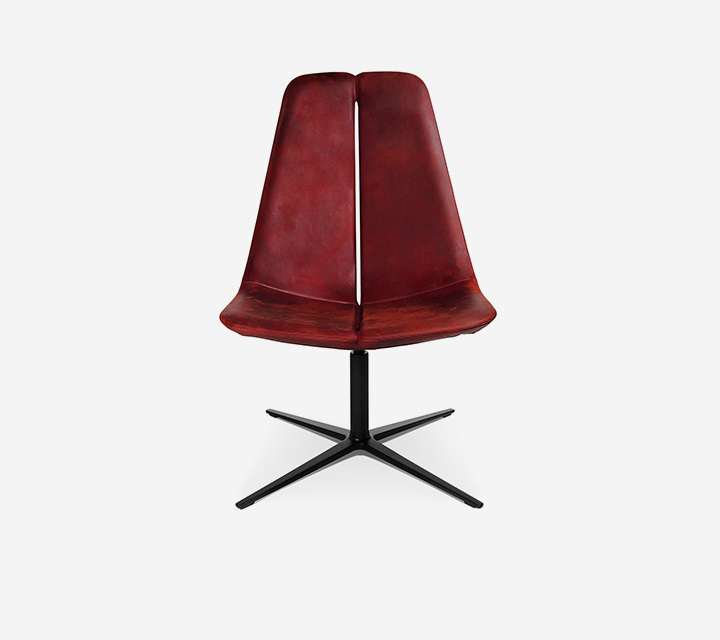 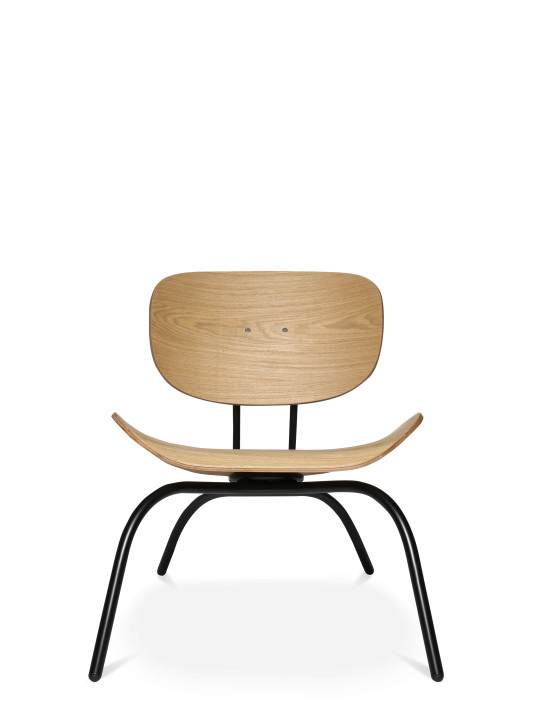 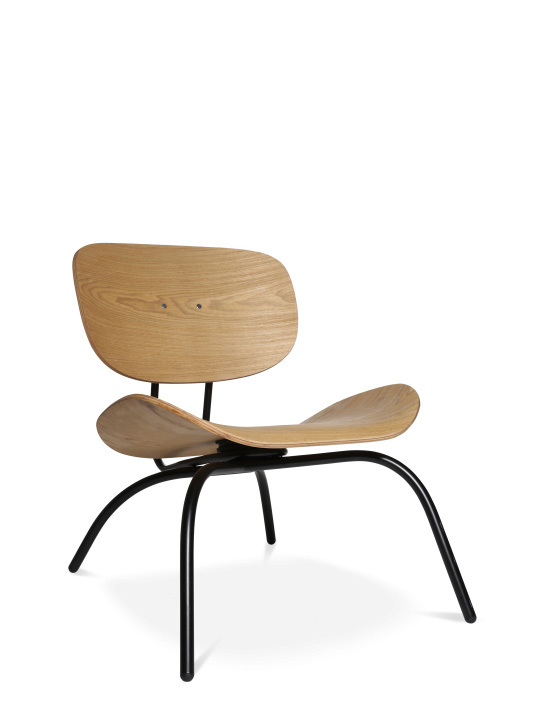 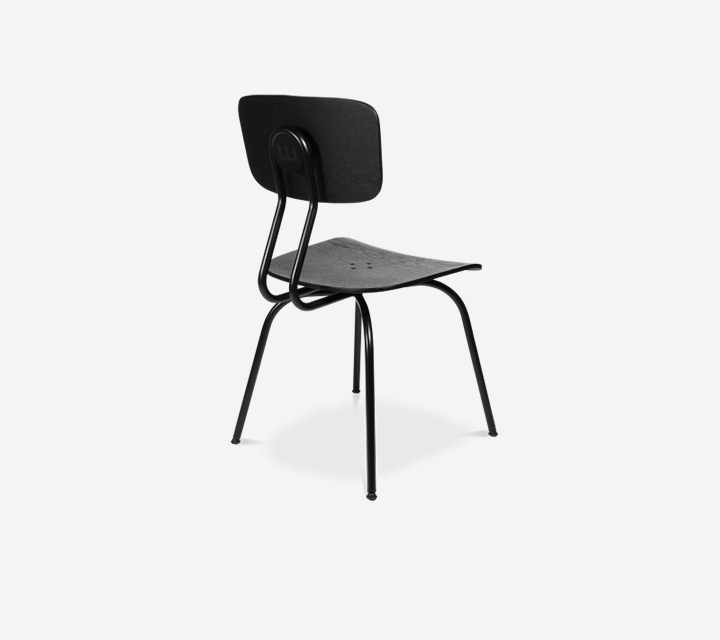 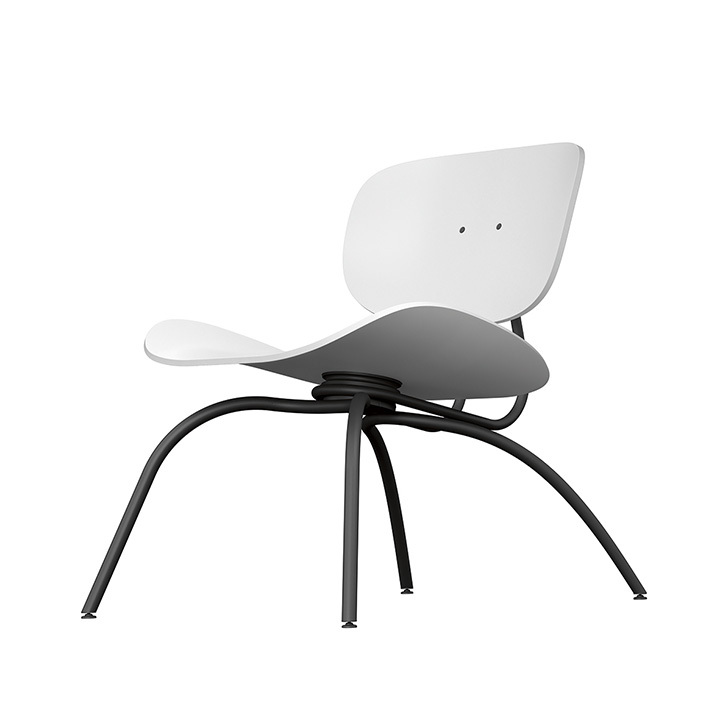 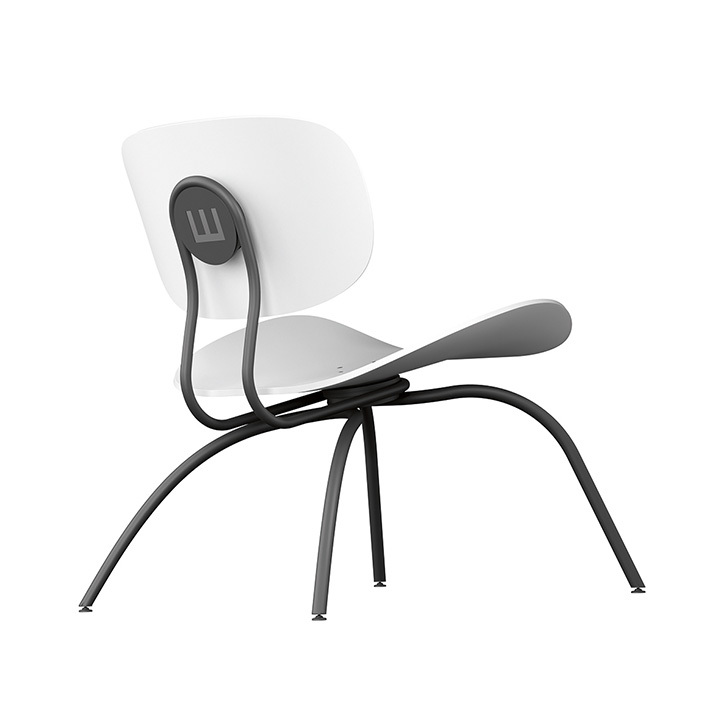 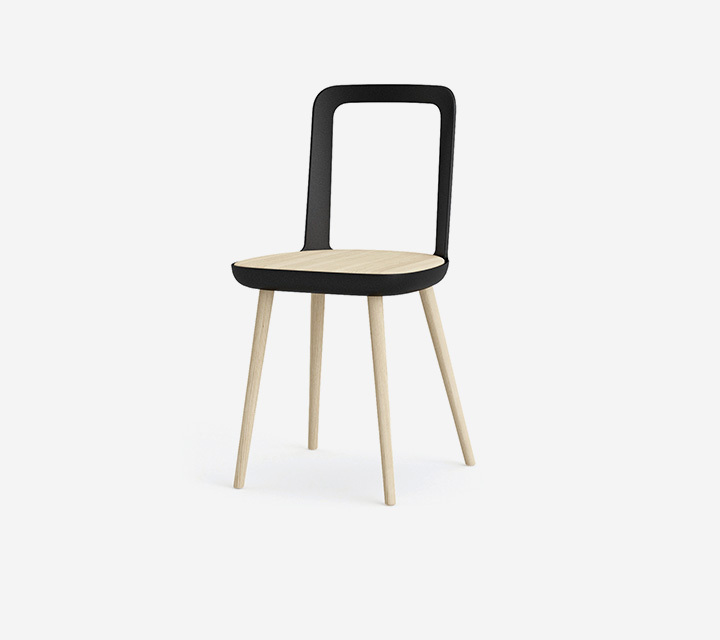 The overall appearance of this W-1970 low chair is one of aesthetics in top form.